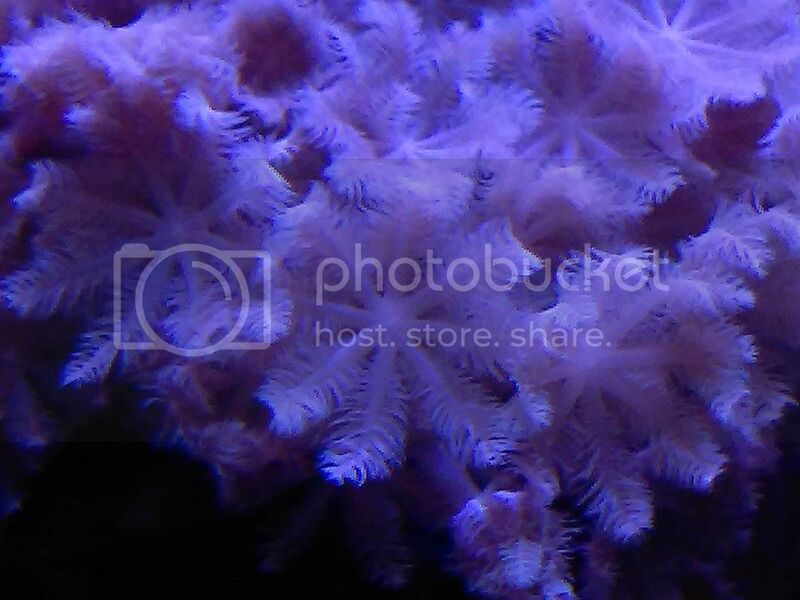 All my Bubble Tip Anemones are from natural splits. 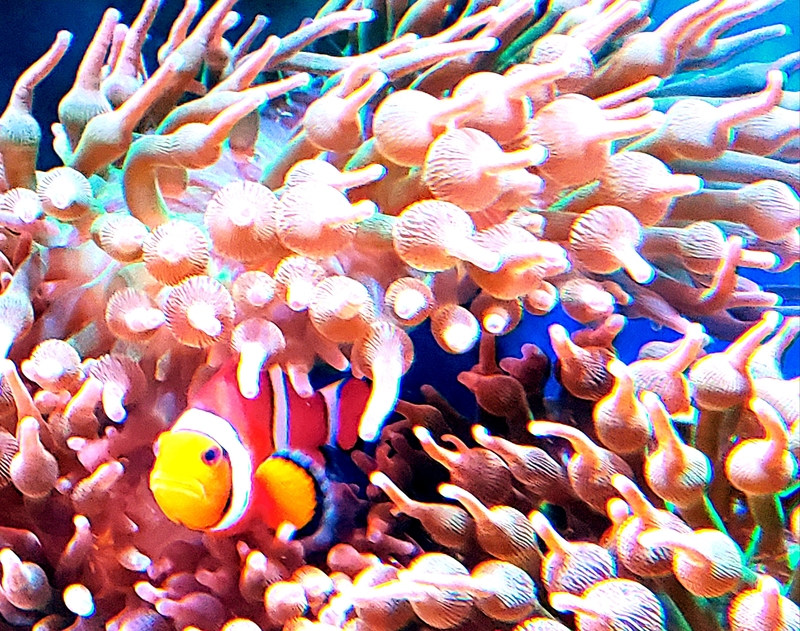 The originals have been in my tank for more then five years. They have a green center with the rose or pink tentacle. Racordia 1.5"-2.0" A few larger ones. 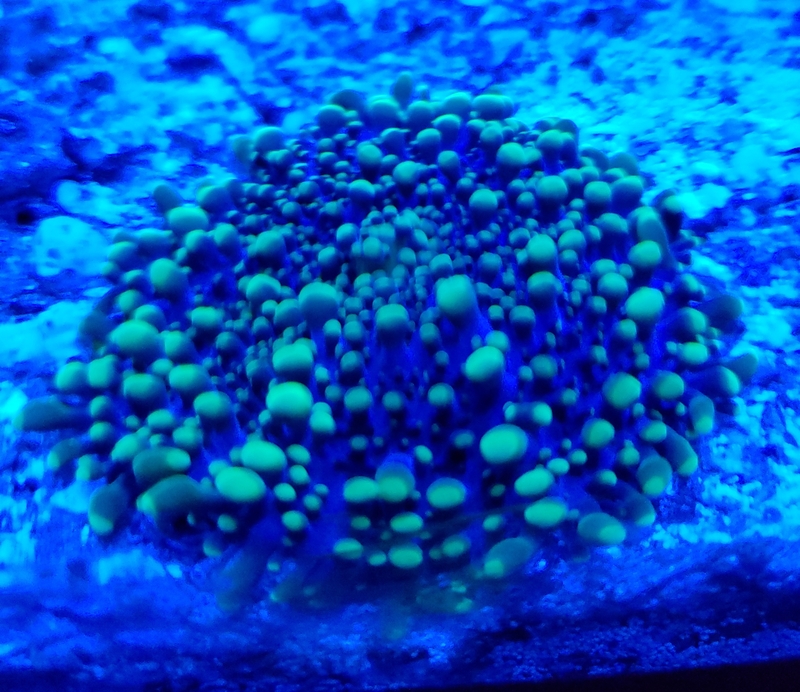 All my Bubble Tips Anemones are from natural splits. 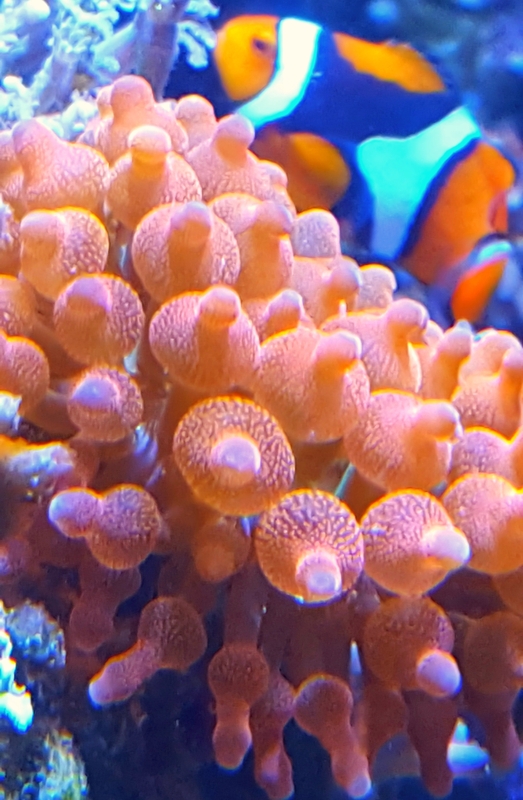 The originals have been in my tank for more then five years. They have a green center with the rose or pink tentacle. This is a Julian Sprung developed strain of Xenia and GSP. 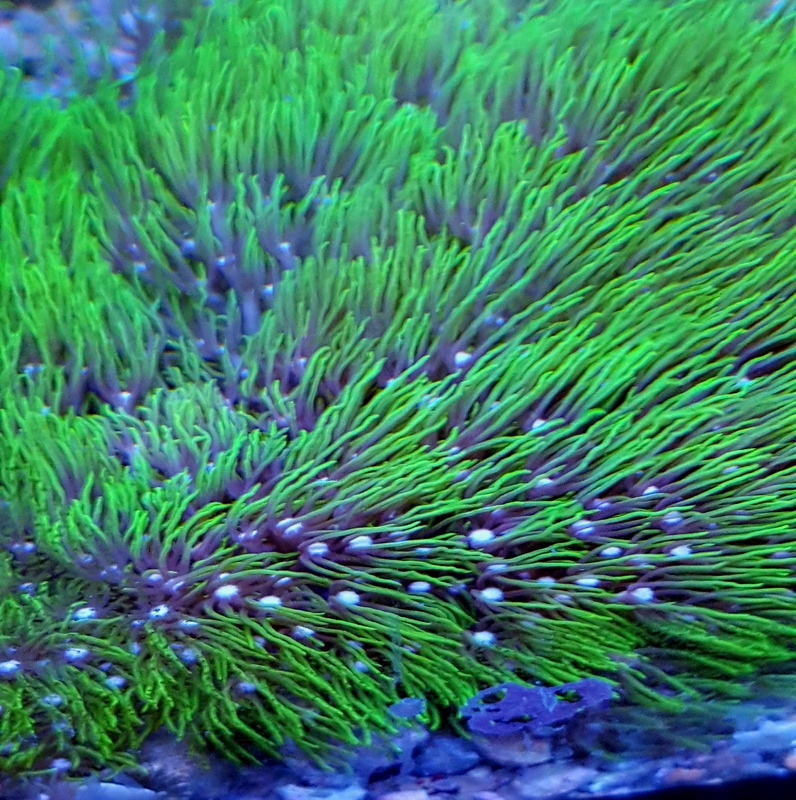 It is on a 3"×5" rock With a 3" round growth of Green star polyp. 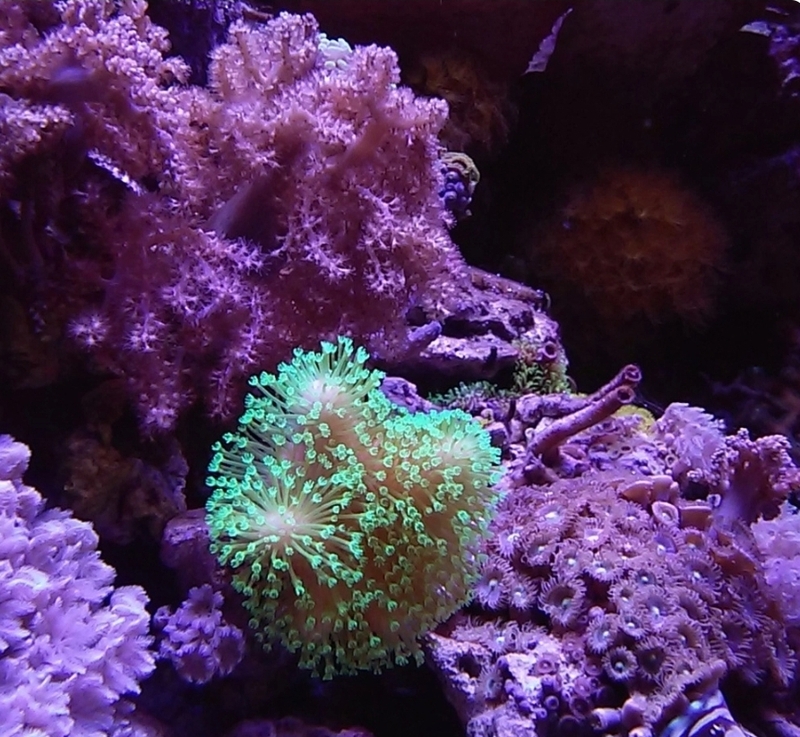 Very healthy with Bright green polyps. They are 1.0" to 2.0" tall. Please pick up before 2pm.